Free Pancakes Schedule your service on Saturday morning and get FREE pancakes! TrueStart Express Battery Check Complimentary with any dealership service. Toyota vehicles only. Cannot be combined with other offers. Plus tax if applicable. Present coupon at time of service. See dealer for other important details. Offer Expires 04-30-2019. 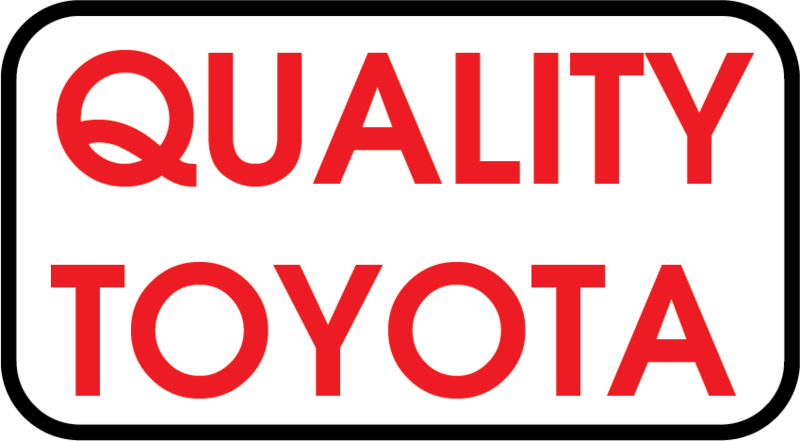 The service department at Quality Toyota is here to handle your next auto repair near Alexandria and Detroit Lakes. Before you come in for an oil change or new shocks and struts, take a look at these service coupons we offer. Don't miss the opportunity to receive a free car wash and vacuum after your brake inspection. Want to save a little more on parts and labor? We have a service coupon for that too. Make sure you and your family aren't stranded on the side of the road with a dead battery. If your headlamps are dimming at startup, take advantage of our TrueStart Express Battery Check coupon. Get in touch with our convenient Fergus Falls, MN, dealership location to take advantage of these deals your next auto repair! You'll find the service discounts you need to help reduce your cost of ownership. If your Toyota is due for a synthetic oil and filter change, save on your oil changes with our money-saving coupons. Does your engine run on conventional oil? If so, we have the oil change coupon for you as well. If your tire recently hit a curb or pothole, it's possible your wheels are out of alignment. Take advantage of our wheel alignment service today! 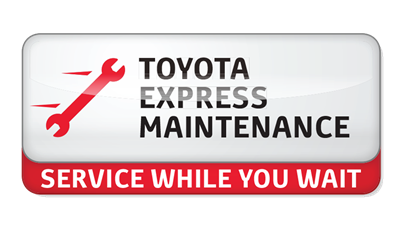 Schedule your auto repair> then make the quick trip from Alexandria and Detroit Lakes to Quality Toyota when you want to take advantage of our discount service specials.